Drinkware Tips: What’s the Right Size Cup for Your Beverages? Whether you’re celebrating a marriage, anniversary, birthday, holiday, or any other special occasion, serving refreshments to guests is a must. And depending on what type of beverages you decide to serve, there’s a cup size that will accommodate it perfectly. 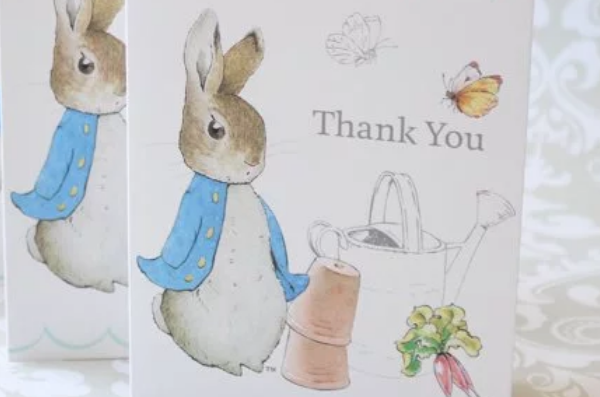 This small detail can easily be overlooked, but we’ve found that having the right size cup can make all the difference! (Psst, we’ve also found that personalized drinkware will especially impress your guests, too.) 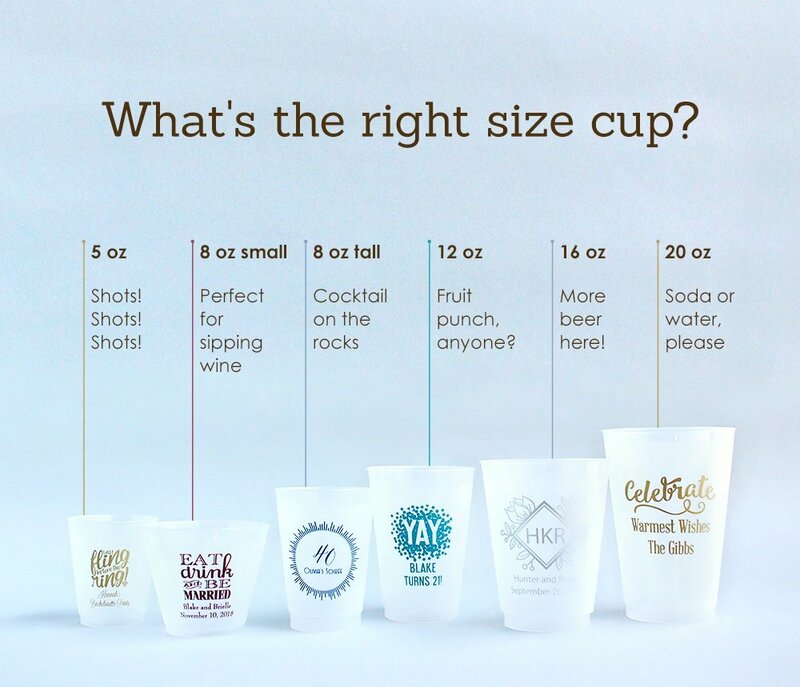 Take a look at our mini guide below to find out what size cups you’ll be needing for your upcoming event.